In mid-February, a small envelope simply addressed to “Raley’s” landed on my desk. Every day, dozens of pieces of mail pass through our hands, but upon opening this letter, I knew this was different from the rest. Though the envelope was small, the message was heavy. Mr. Smith*, a veteran, was in need. He needed financial support, clothing, and food. He had reached a point in which, with humility set aside, he took pen to paper to request help in procuring the most basic of essentials. Because of our relationships with the twelve Feeding America food bank partners in our company footprint, we have a direct line of contact to the network of resources Mr. Smith needed. 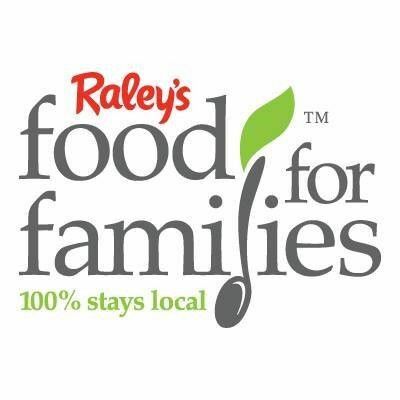 So, I picked up the phone and called our friends at the Food Bank of Contra Costa and Solano, the Raley’s Food For Families partner that services his community. I shared the letter with Program Director Caitlin Sly, and within moments, the senior food distribution schedule had arrived in my inbox. We mapped his address and discovered that the next distribution happened to be in a church parking lot less than one mile from his home. Not having a phone number to call and share the wonderful news with Mr. Smith, we had to respond to him in the same way he had opened communication to us — via pen and paper. I printed out the donation schedule, an information sheet, and directions from his home to the church. Paper-clipped with this information was a simple letter letting him know we are grateful for his service and the resources he needs are so very close. Fast forward a couple months. In June, 2018, more than 200 of our company’s leaders came together for the annual Leadership Summit. This year’s theme was “The Heart of Who We Are.” The first morning of the summit, our President and CEO Keith Knopf addressed the group. He recapped the year’s accomplishments, unveiled visions for the future, and shared what he believes it means to be the heart of Raley’s. He then asked us to take a moment and write down the people who are our heart, the people who drive us to do what we do every day — those who bring us joy, cause us worry, and fill our hearts with love all at the same time. In that moment, among others, I thought of Mr. Smith. Gentlemen like Mr. Smith are why our Food For Families efforts are so important. I cannot say for certain if Mr. Smith ever received our letter. 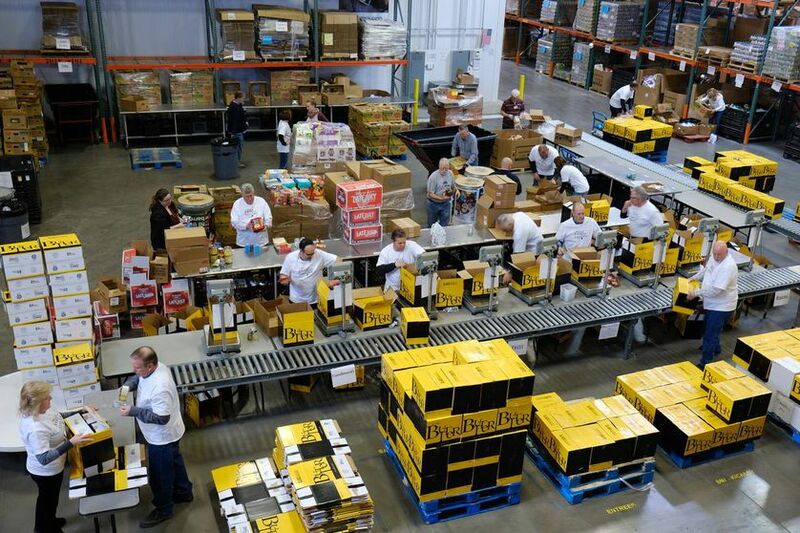 What I can confidently say is because of our incredible Feeding America food bank partners, and all of our other tremendous supporters, Mr. Smith and the 1.7 million food-insecure across our company footprint are on someone’s list. This seemingly small letter now sits on my desk as a daily reminder of the millions of others across our company footprint, and further, who are at the heart of our Raley’s Food For Families efforts. 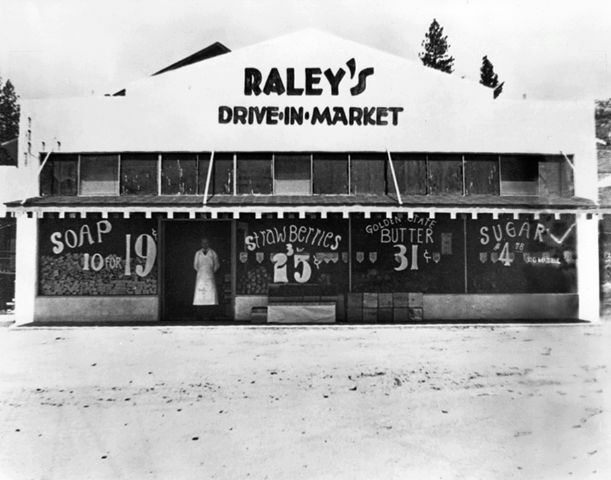 Joyce Raley Teel and former Raley's president Chuck Collings founded Food For Families in 1986 when they recognized we have the responsibility and ability to help alleviate hunger in our communities. 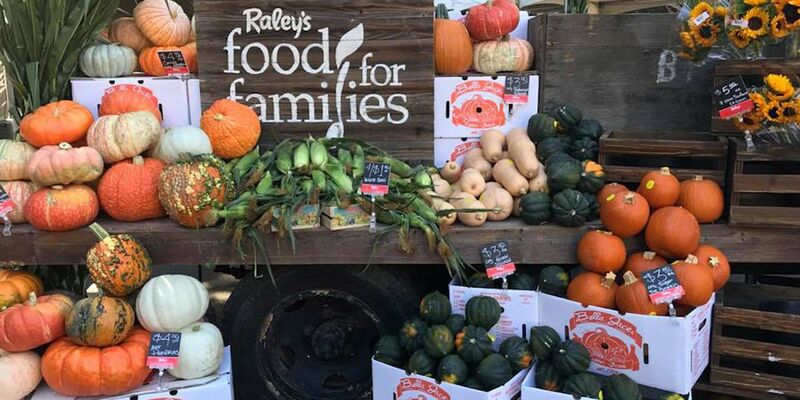 With help from customers and vendors, Raley’s Food For Families has provided millions of meals to local families. Raley’s absorbs all administrative costs, maximizing the impact of every donation.